Why would your business need to outsource its IT tasks? In short – makes everybody’s life much easier. Additionally, when done for the right considerations, IT outsourcing will really help your business grow faster and save money. But there are also other benefits of outsourcing that surpass money. 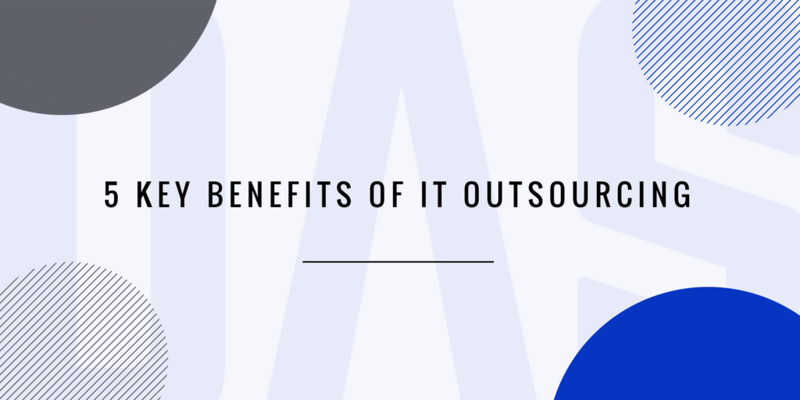 Here are the top 5 benefits of IT outsourcing. Few things are more important to a new IT product than a software development project plan. This is the one and only instrument in your toolbox that will not only be your best friend in the strategy layout, but will also save you money in the long haul. Let’s take a look at some key elements that should be taken into account when building a software development project plan. First, write things down. The What, How, and Who of your project should be written down in order to avoid confusion but also to help you structure your own business layout. Writing things down will ensure that a healthy oversight and follow-up mechanism is being established with your software development company from the very beginning. Phone calls and Skype meetings are an excellent first step, but a good IT company will always encourage that things are spelled out on paper (or rather in 1s and 0s 😉 – they will also help when you’re unsure where to begin). A solid software development project plan has some brainstorming behind it, together with key staff involved in the project. Secondly, don’t get side-tracked. This is the moment when you think Big Picture. Don’t become obsessed with details other than what the logic of the software should be, who will be the end-user, and what the desired results are. Everything else will work itself out within the more detailed technical architecture of the product, which generally comes after the software development project plan. Third, and this is what I say to all our potential clients, here is an exercise that you and your team should complete in the process of developing a software project plan: brainstorm together regarding all features that your ideal product should have. Think of ALL the elements and tools that, ideally, you would want present in your project. This includes the main features, but also additional or auxiliary elements that would be nice to have at some point in your product. 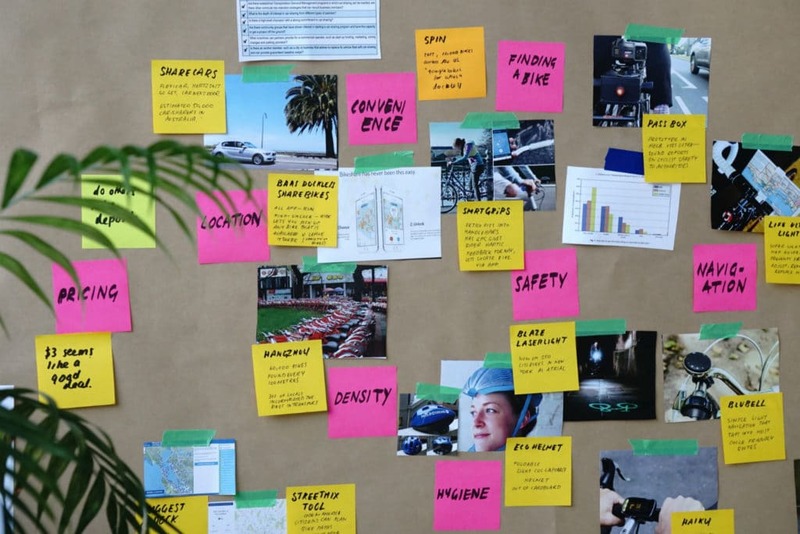 Once you feel you’ve reached a comfortable list of goodies, CROSS OUT ALL OF THEM EXCEPT FOR TWO OR THREE ABSOLUTELY CRITICAL THINGS that your product would not live without. These are the defining elements of your product. These are also usually the things your clients will pay for, and what your competition is lacking. They will constitute the first version of your new software, and you must focus entirely on them. 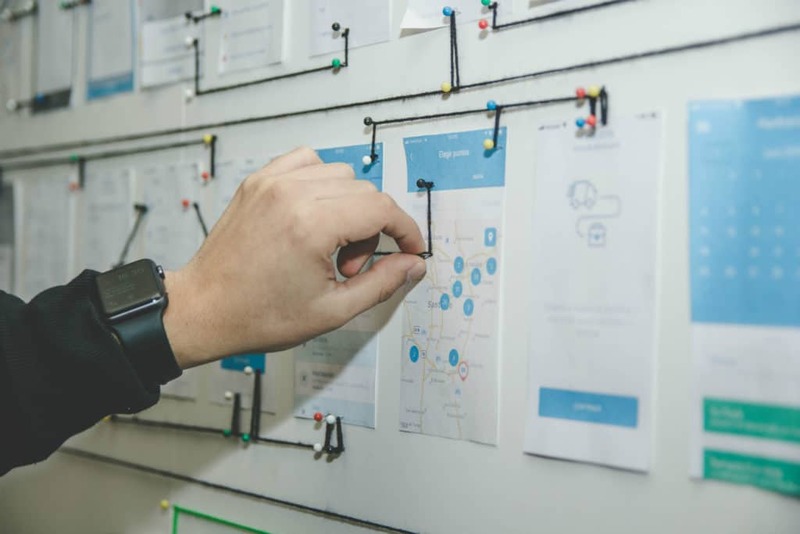 Once you identify the meat-and-potatoes of your project, the rest of your software development project plan is a breeze. As soon as your core features are done and working flawlessly, you can start adding all the other nice-to-haves (new features and such). Until then, focus on the most critical two to three elements of your project. As always, reach out to us with your IT project idea. We’ll be happy to assist! Software development in Moldova is the most dynamic industry in the country. Since 2000, the Moldovan ICT sector has grown faster than the economy as a whole and exerted a positive impact on labor productivity in different sectors. According to the ATIC Policy White Book, in 2012 the IT sector in Moldova represented 8.9% of GDP. The fact that IT developers from Moldova create software solutions for well-known companies throughout the world speaks to the country’s emerging strengths as an IT nearshoring and offshoring destination. Moldova is well known for software development quality and competitive prices. GoalEurope conducted an independent research which demonstrated that software development in Moldova is the most attractive destination from a cost-benefit standpoint when compared to Ukraine or Belarus. Qualified professionals willing to broaden their knowledge. Moldova has a strong, Soviet-inherited, technical education system with a very rigorous curriculum in both its vocational schools and universities. Talented IT graduates from universities in Moldova are generally hired even before they finish their studies. Moldovan universities in collaboration with world-famous organizations provide training courses, certification programs, opportunities to run workshops that are becoming more and more popular each year. Employers often send their team members to refresher courses and international summits. Moreover, it is common for Moldovan professionals to speak at least three languages: Romanian, Russian, and English. Frequently professionals from Moldova also speak French, German, Italian or Spanish. Moldova is perfectly situated in the 1-3 hours flying distance from any place in Europe which makes travelling cheap and convenient. The time zone is also suitable for projects in which team members are located in different countries. Software development in Moldova may not be suited to all organizations looking to design and create software solutions, because the pool of professionals is limited due to the country’s small size. Nonetheless, it is a perfect destinations for most companies interested in smaller, high-end operations. International companies that will spot the benefits of creating cost-effective and high-quality solutions in Moldova early will have the advantage on the market. Most companies turn to DAS when, for one reason or another, they can not find the right people on the ground. For example, the supply of developers in the Western Europe area is rather low, although there are quite a few IT companies there. However, there are also reasons that aggravate an insufficient supply in other regions of Western Europe – where wages for developers are particularly high. For companies not only the lack but also cost considerations come into play. 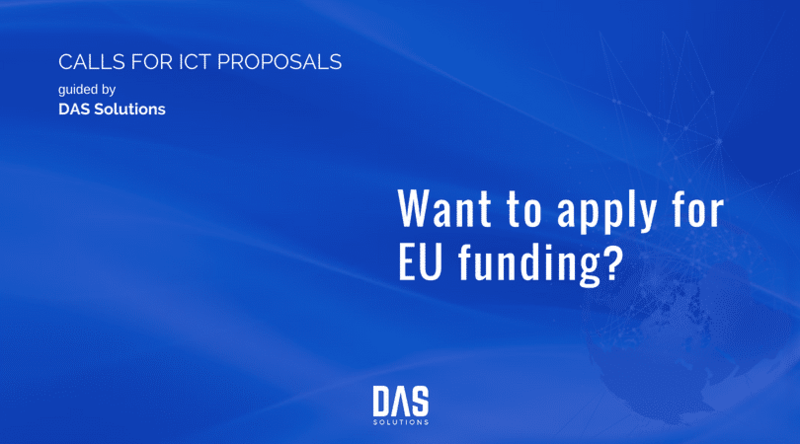 Above all cost considerations and shortage of skilled labor are the main reasons why companies turn to DAS.